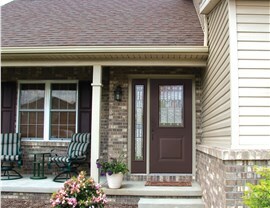 Protect your property and add curb appeal quickly and easily with help from our professional door replacement team! 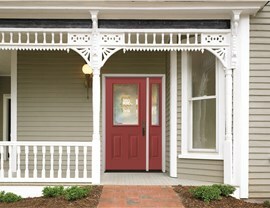 Every feature of your home plays a role in the overall value, performance, and style of your property, and few are more important that your home’s doors! 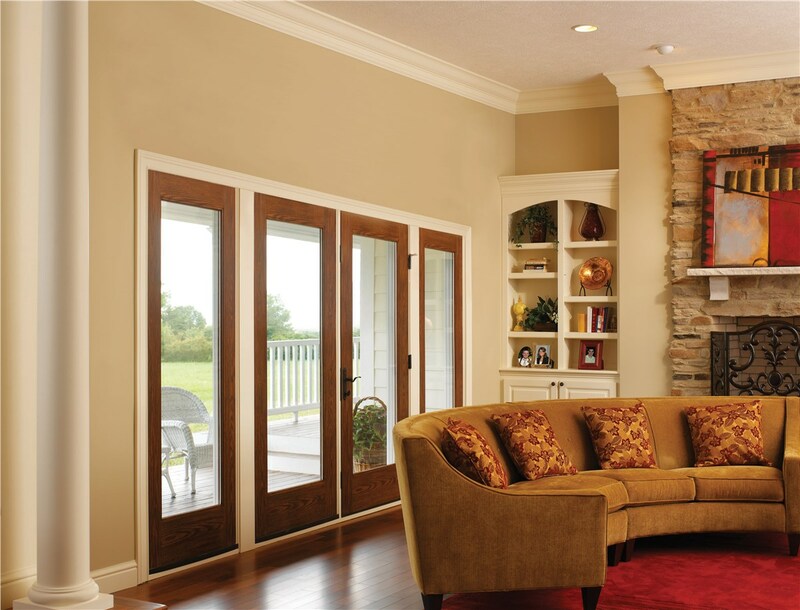 At EcoView America, we offer the highest-quality doors in Tampa, FL to turn your outdated and inefficient home into a beautiful, functional space. 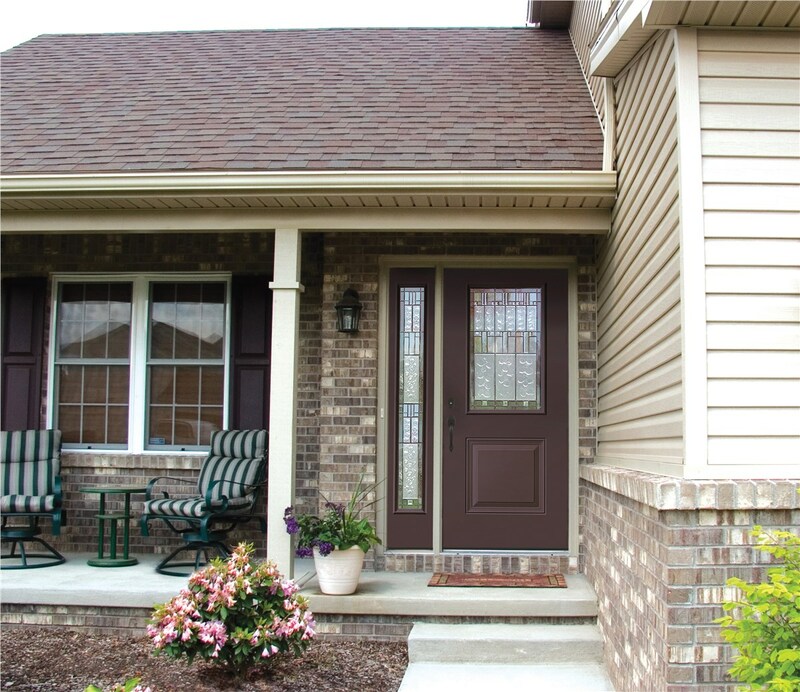 Whether you are interested in a new door for your patio or entry, we offer exterior doors built to handle the needs of local residents—with long-term warranties to protect your investment. 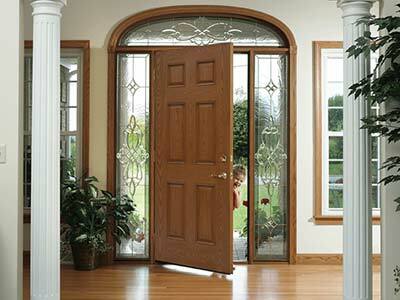 Need a door solution to easily access your outdoor living space? 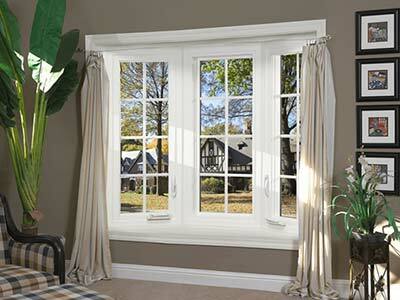 Our patio doors can improve your home inside and out by giving you a convenient entry point to your backyard and increased natural light in the living areas of your home. Available in steel, fiberglass, and vinyl styles, our patio doors offer long-term benefits and customized curb appeal that make them a smart home investment. 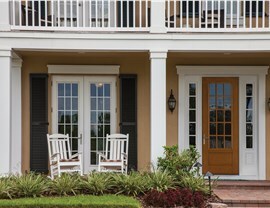 Living in Florida means that your home is vulnerable to strong, tropical storms, and the EcoView America team can install new storm doors in your property that help protect your home from the elements. 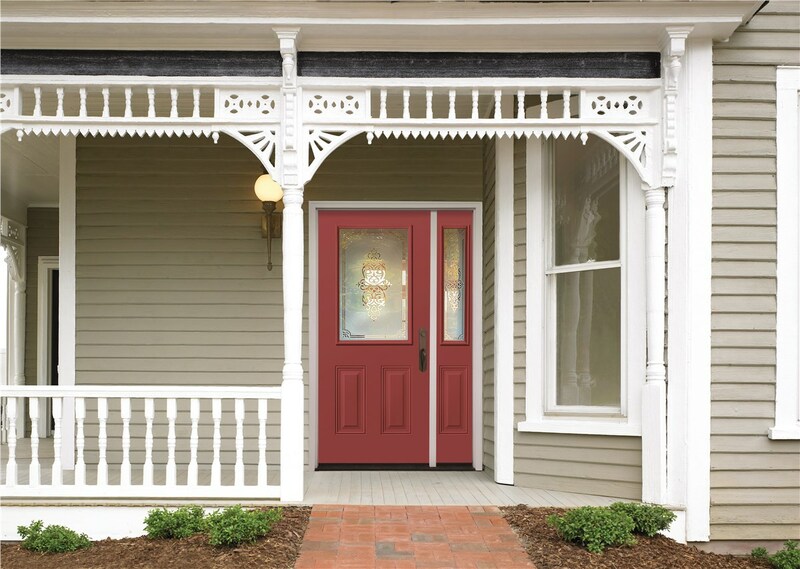 Impact-resistant and fully customized to your style, our storm doors give you lowered utility costs, upgraded curb appeal, and peace of mind that your home is safe from the damaging effects of Mother Nature. 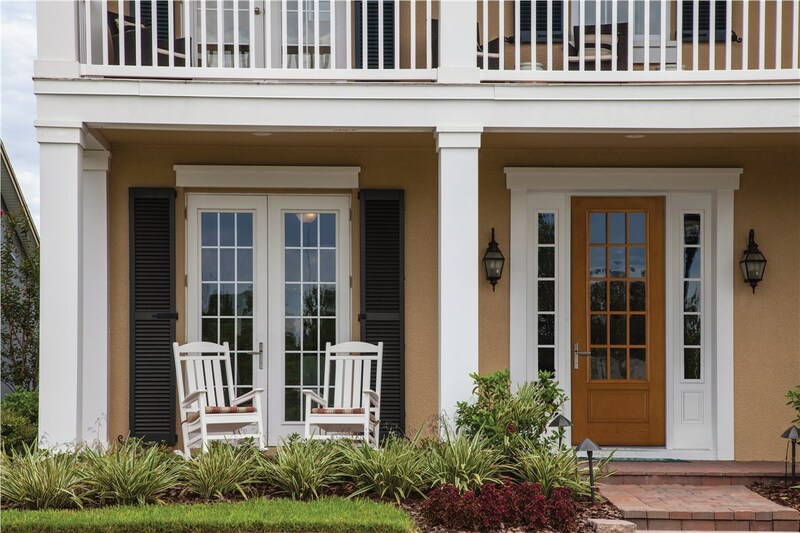 EcoView America is a proud provider of high-quality, durable Tampa doors that are engineered to handle the extremes of the local climate, and we’d love to help you design the ideal door replacement for your home! 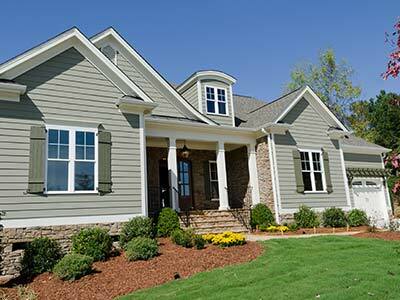 Just call or fill out our online form, and we’ll get you started with a free, no-obligation estimate.